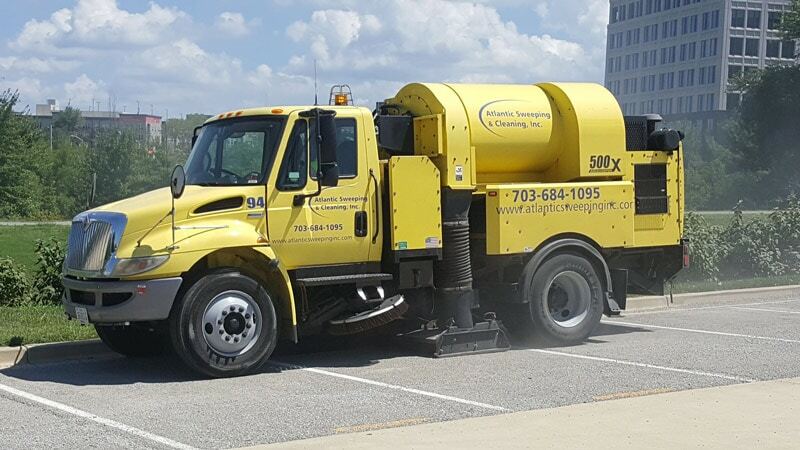 Atlantic Sweeping and Cleaning, Inc.
1-800-SWEEPER Partner Directory Atlantic Sweeping and Cleaning, Inc.
Atlantic Sweeping and Cleaning, Inc. is a full-service property maintenance company serving the Washington DC and Baltimore Metro area since 1977. We provide machine sweeping, pressure washing, porter services, line striping and seal coating to commercial and government clients. Training focused on Safety, Operation of Equipment and Customer Courtesy. Bonus based on Safety, Quality & Retention. 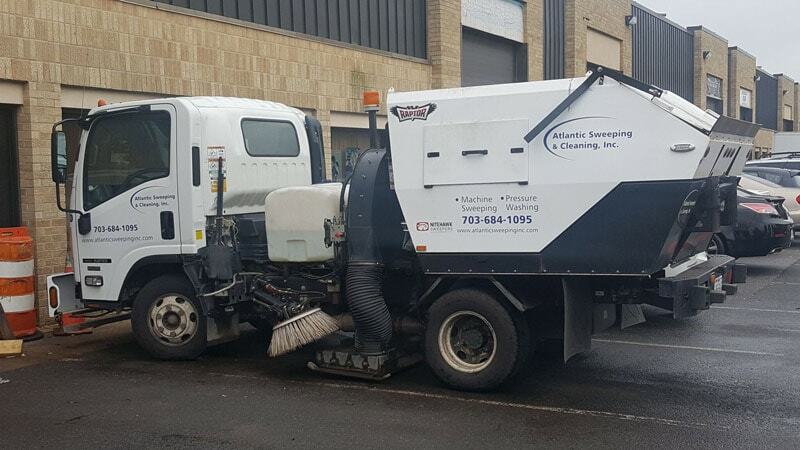 Elgin, Nitehawk, Schwarze & Tymco Sweepers. Well maintained with spare units available at our facility. GPS (Global Positioning System) in all sweepers. Digital Cameras/Eyes in all vehicles. 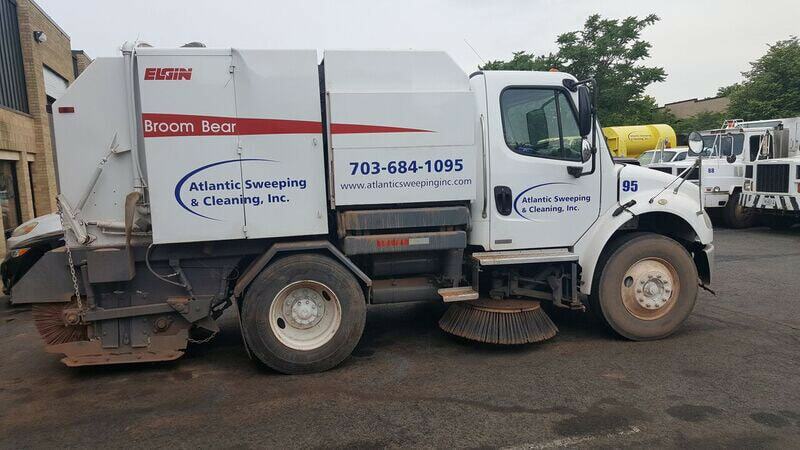 All Sweepers identified with Atlantic Sweeping logo & unit number. Supervisor reports property damage, suspicious activity and bulk trash requests to Customer.